Holiday’s don’t just have to be about relaxing on a beach, they can be filled with activities that get your heartbeat racing. Now more than ever, people are heading out on adventure fueled holidays, embracing hikes and adrenaline junkie action. With destinations all over the world that offer excitement and tests for your mental and psychical strength, you are sure to rapidly grow during these vacations. 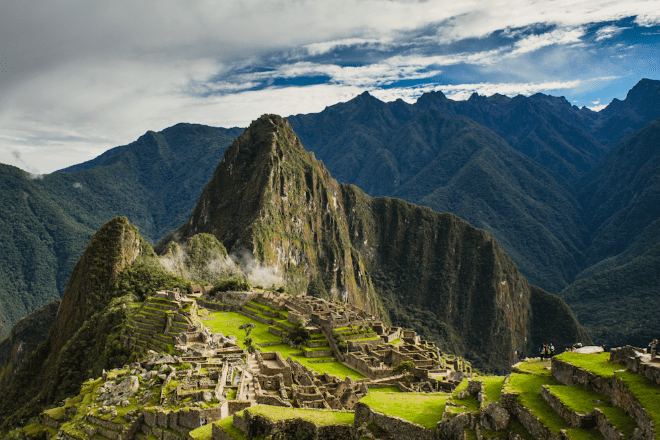 A popular trek on many people’s bucket lists, located high in the marvelous Andes Mountains of Peru, this ancient city offers a trek that, when it comes to reaching the start, this even comes with its difficulties. A four-day trek, at altitudes of 4,200m, it is advised to do the trek with another person, or you can easily arrange to go with a tour group along the Inca Trail. An additional plus that many are not aware of is that you can break the trek up by paddle-boarding and zip-lining as you go. 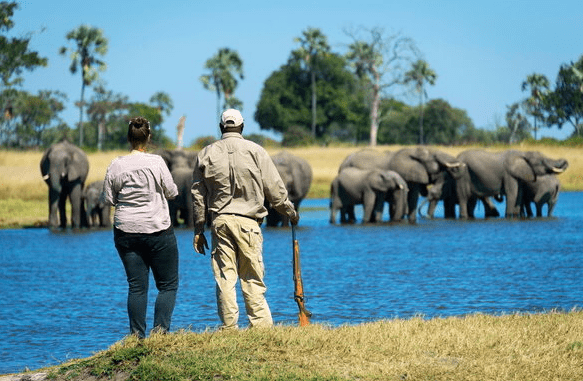 A safari is a wonderful experience and there is nothing quite like being amongst wildlife in their natural habitat, however, in Zimbabwe, you can take advantage of a whole other experience and go on a walking safari. These tours are available at Hwange National Park and are guided in small groups, viewing on foot, rhinos, elephants, lions and much more. 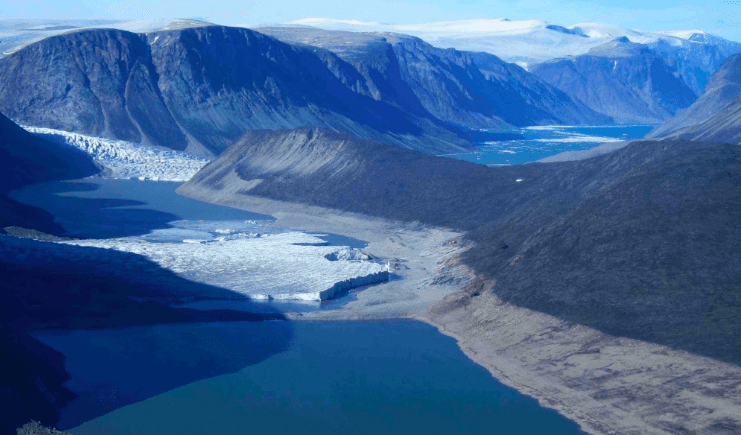 Canada’s largest island, Baffin Island is located close to the Arctic Circle, and it is due to these harsh weather conditions that only 11,000 people call this area home. Offering an out of this world experience, you can witness polar bears, arctic foxes, and wolves in their common surroundings. Ask a local guide to take you on a tour to see the beluga whales.